Citing Chainalysis data, Reuters is reporting that Bitcoin retail payments were down 80% in September, and no mention of a rebound was present. Several things are to blame, including scalability of Bitcoin transactions (and the expensive nature of them as a result) and the volatility of the currency itself. In order to have mass adoption and continued growth in the retail payments sector, more retailers will have to accept the currency. In order for that to happen, market conditions must be met and retailers must see it as an added value. BitPay has recently taken a number of measures to make its service more attractive to retailers who want the US dollar value of their sales protected. 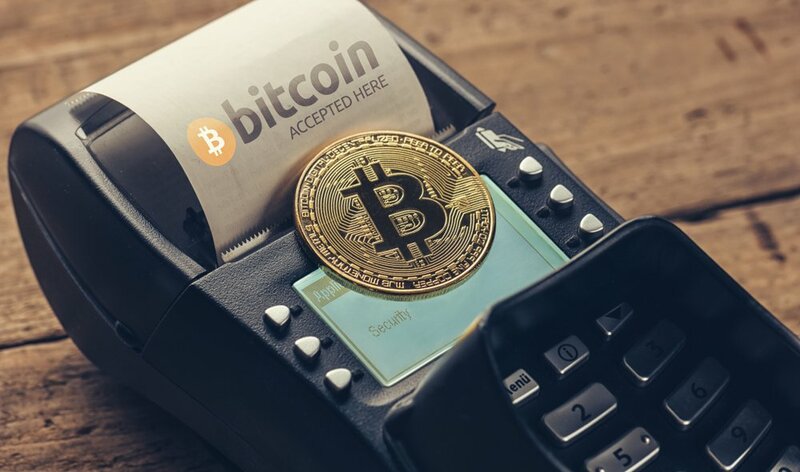 Beyond the base value of allowing retailers to accept Bitcoin and cash out dollars, BitPay has added three “stablecoins” to its arsenal, giving retailers more flexibility and increasing the likelihood that some of them will remain in the crypto market with their money, at least tangentially. There is also the advent of the Lightning Network, which eliminates the problems of high transaction fees, network congestion, and the ceiling on the number of transactions that can be processed. At least in theory. The way payment channels work, a retailer that wanted to be able to process $1 billion in transactions in a given length of time would have to open up a channel that would allow for that.